Elite Wrestling - New Jersey | We Build Champions. Supporting Ocean, Monmouth and Mercer County. 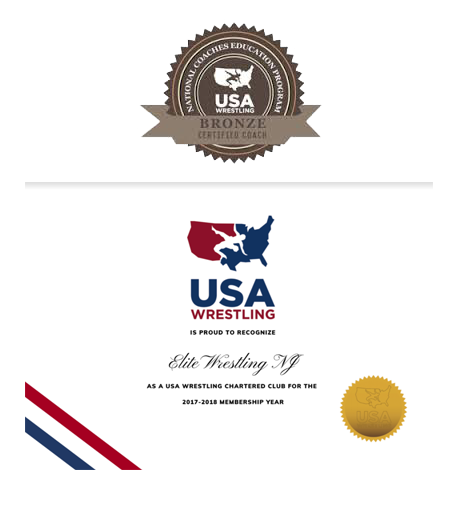 Has proven to be one of the country’s best wrestling training program. We emphasize performance on the mat, in the classroom and at home. 20+ years competitive wrestling and advance training wrestlers. I am confident that I can increase your wrestlers efficiency and effectiveness on the mat. Elite Wrestling has 3 year-round locations. Get directions! #Jax – Jackson 263 Jackson Pines Rd. #TR - Toms River 1740 Lakewood Rd. #MAN – Manalapan 28 Harrison Ave.
NO APPOINTMENT NEEDED.FREE TRIAL CLASS. 2018 FLWC Fall Classic National Duals – Pay Here!! 5:00pm Private Training One-on-One Training specialized for your goals GET STARTED! 6:00pm Group Class Youth Steve Rivera, Dan Rodriguez, Hayden Hrymack GET STARTED! 7:00pm Group Class Grade & High School Steve Rivera, Dan Rodriguez, Hayden Hrymack GET STARTED! 6:00pm Group Class Youth Steve Rivera, Vin Dellefave, Hayden Hrymack GET STARTED! 7:30pm Group Class Grade & High School Steve Rivera, Vin Dellefave, Hayden Hrymack GET STARTED! 5:00pm Private Training One-on-One Training specialized for your goals. GET STARTED! #JAX Steve Rivera, Doug Hamann GET STARTED! 6:00pm Group Class Youth Steve Rivera, Doug Hamann GET STARTED! 7:30pm Group Class Grade & High School Steve Rivera, Doug Hamann GET STARTED! 10:00am Tots – Formerly Manalapan Steve Rivera, Hayden Hrymack, Dan Rodriguez GET STARTED! 11:00am Group Class Grade & High School Steve Rivera, Scott Winston, Hayden Hrymack GET STARTED!  12:00pm Privates One-on-One Training specialized for your goals GET STARTED!